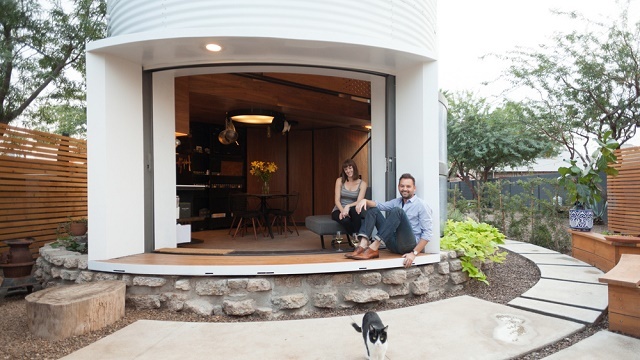 For those looking for a unique alternative building method then a grain bin house could be just what you are looking for. 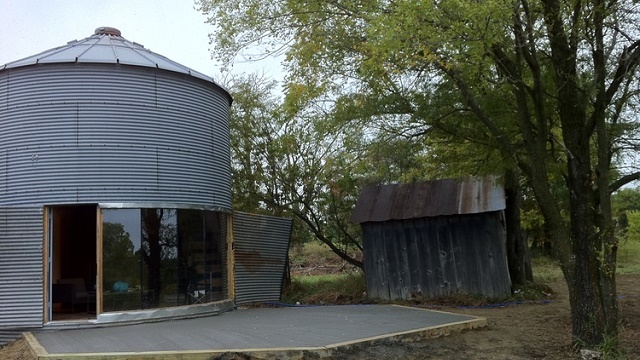 Grain bins can be found all around the country and are often sold for scrap once they are no longer being used for their intended purpose. With a lot of hard work and ingenuity people have been converting them into workshops, guest rooms and homes. The video above shows some some beautiful examples of what can be down with the simple metal structures. 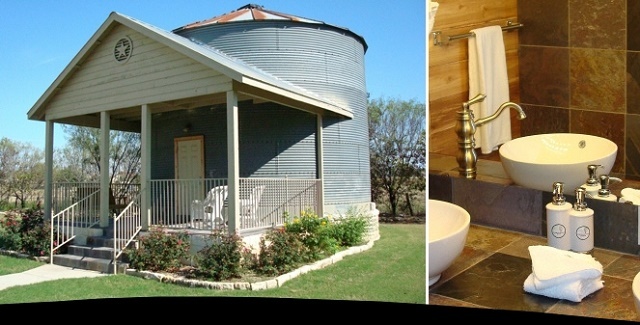 For those on a tighter budget below are several links to more modest grain bin house conversions. Click on the link or the pictures to see more info about the buildings. 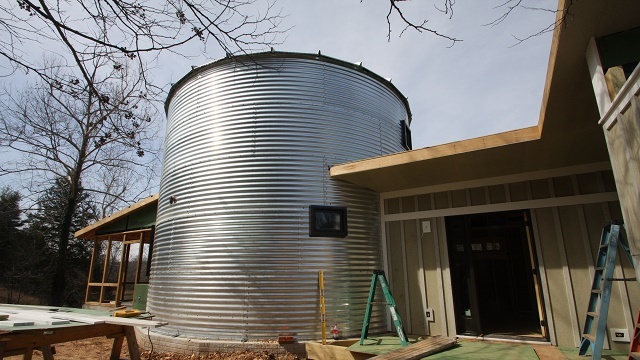 To read more about the process of building a grain bin house Mother Earth News had an excellent article several years ago on tips and ideas from several people who have built them. 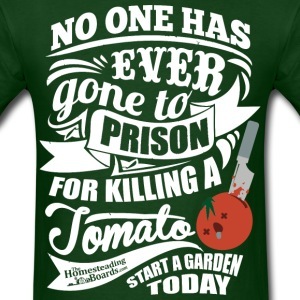 Now we just need to find a grain bin, good luck in your search.